The pain suffered by dog bite victims is often both physical and psychological. This is especially true for children, who can be traumatized by even a minor injury from a dog bite. 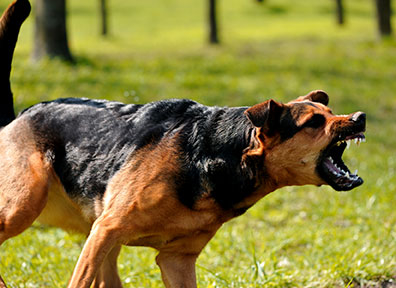 At APNLAW, LLC we have helped through legal representation many adults and children obtain the compensation they need to recover from a dog bite attack. 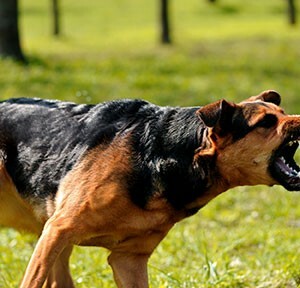 Dog bites can leave psychological damage that may require many months or even years of therapy to recover. If nerves are damaged as the result of a dog bite, the consequences can also be long lasting and expensive. In either case, it is important to have an experienced personal injury lawyer to ensure you get the financial resources you need to recover from your dog bite injury. If you have been bitten by a dog or other pet, it is important to seek the advice of an experienced attorney as soon as possible, after obtaining medical treatment for your injuries.